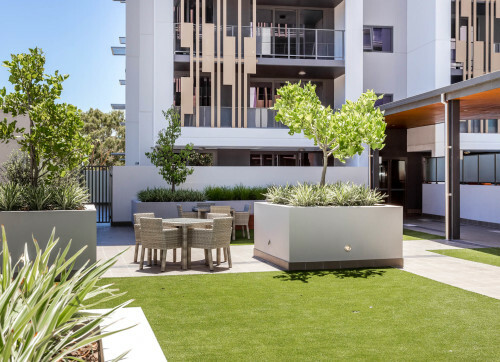 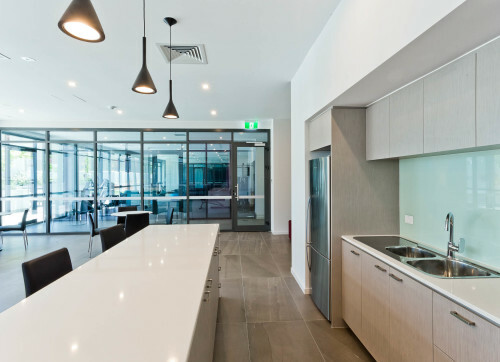 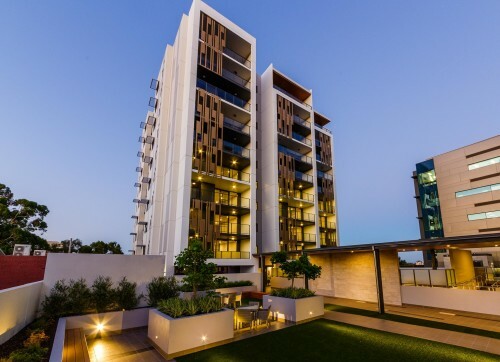 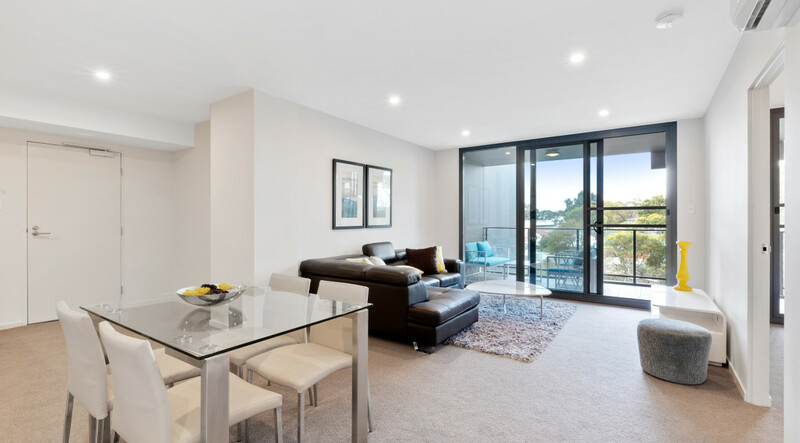 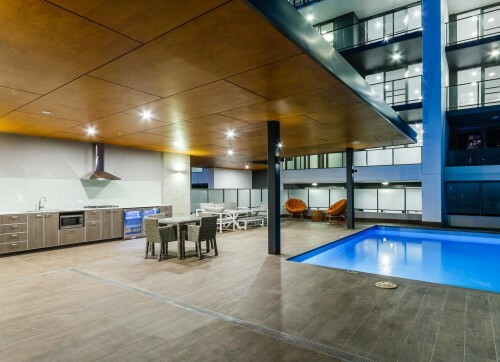 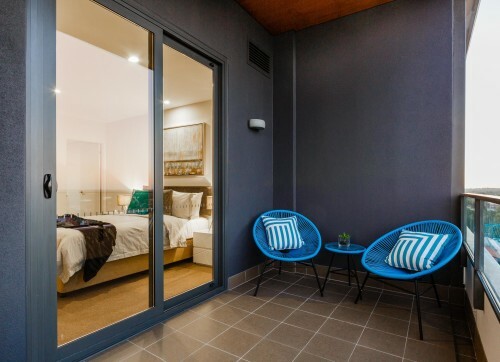 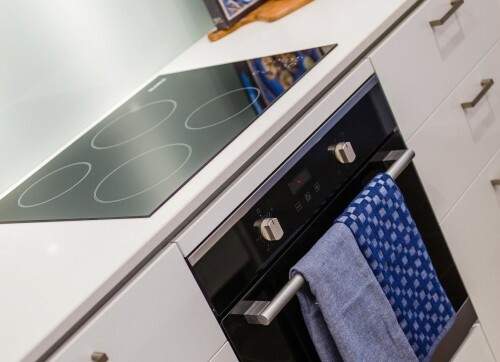 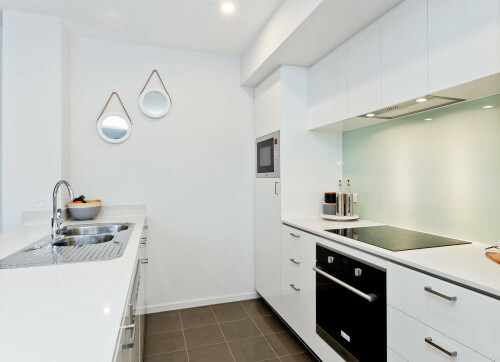 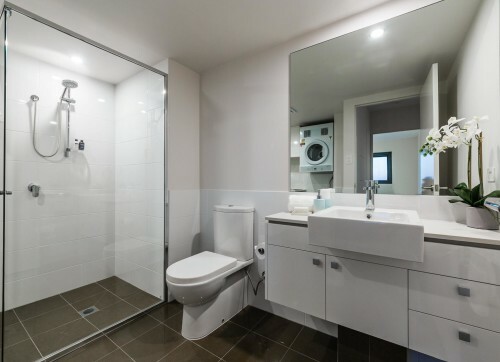 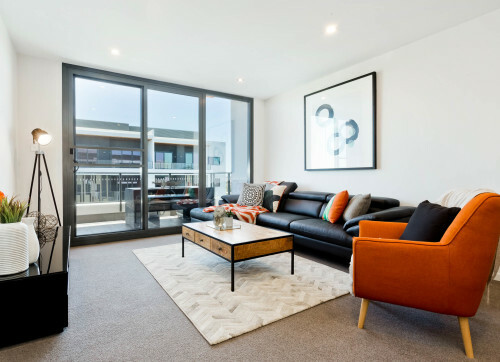 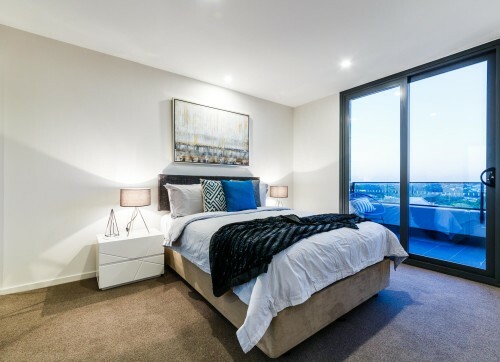 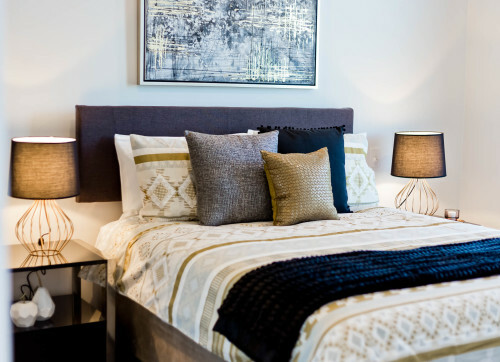 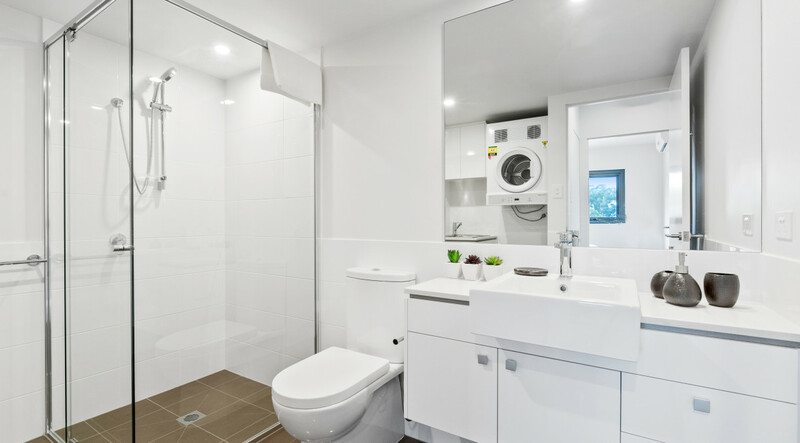 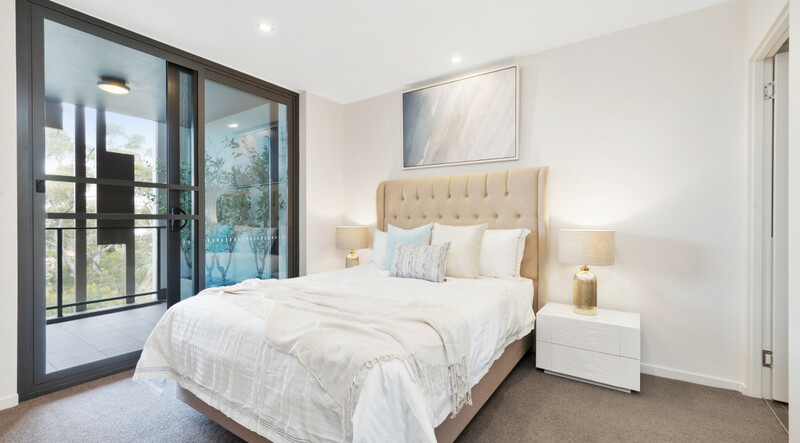 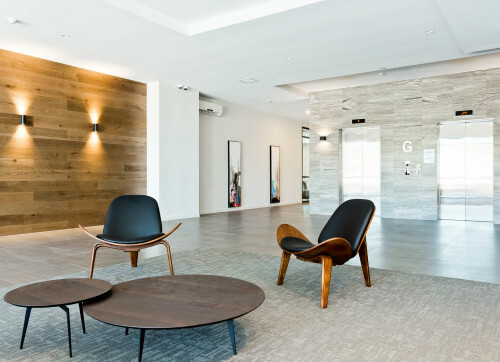 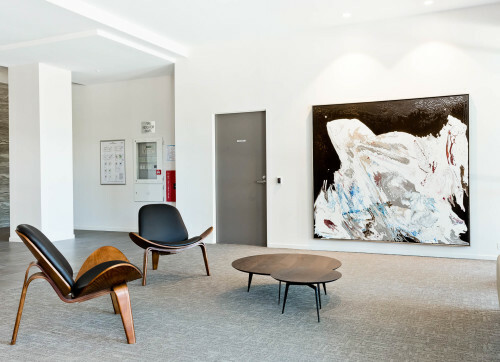 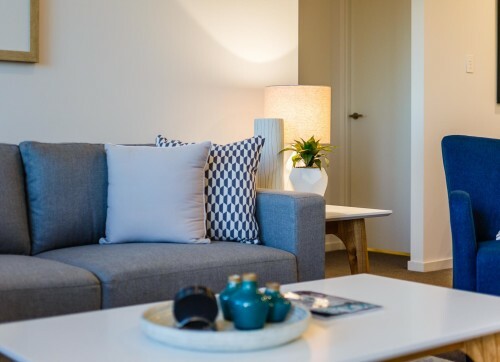 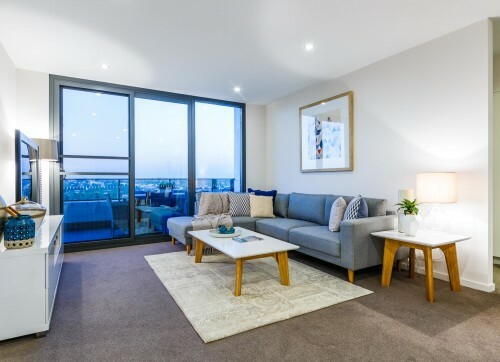 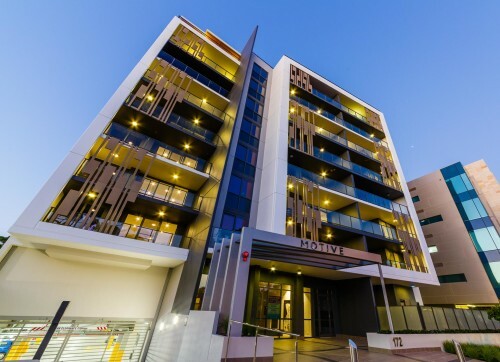 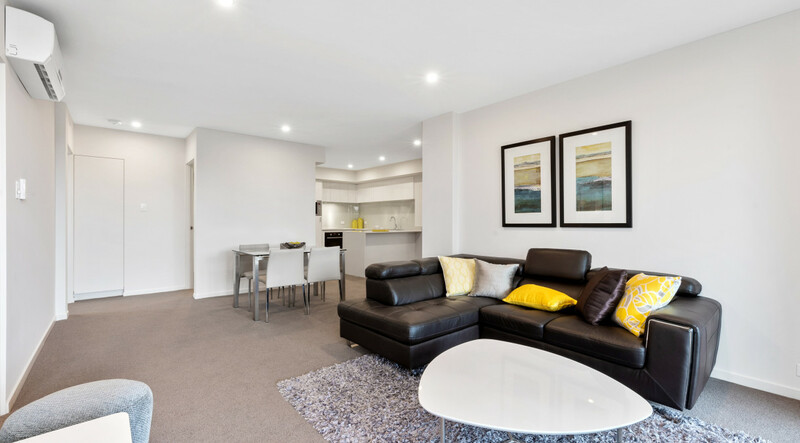 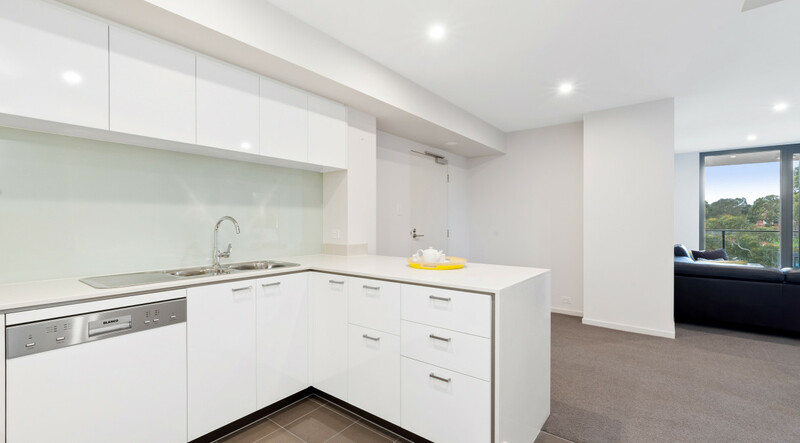 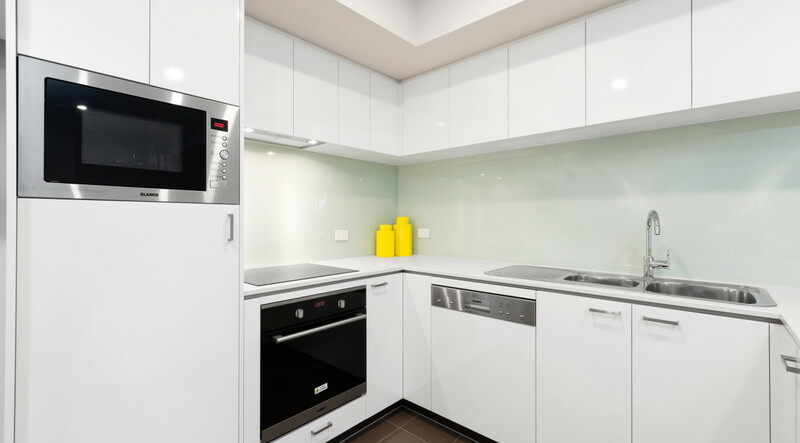 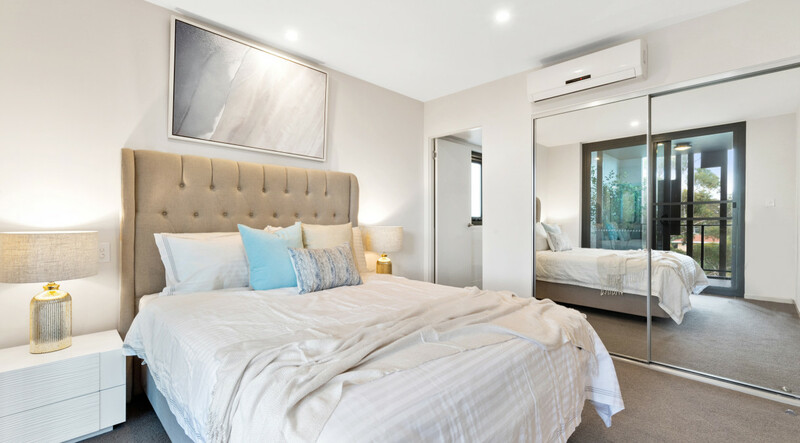 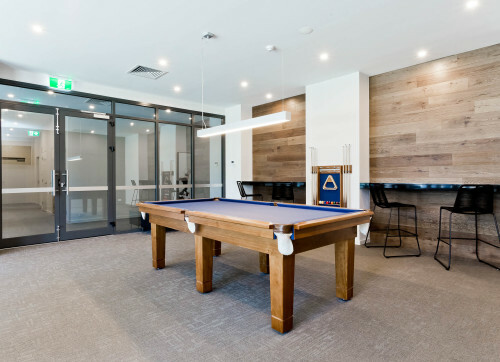 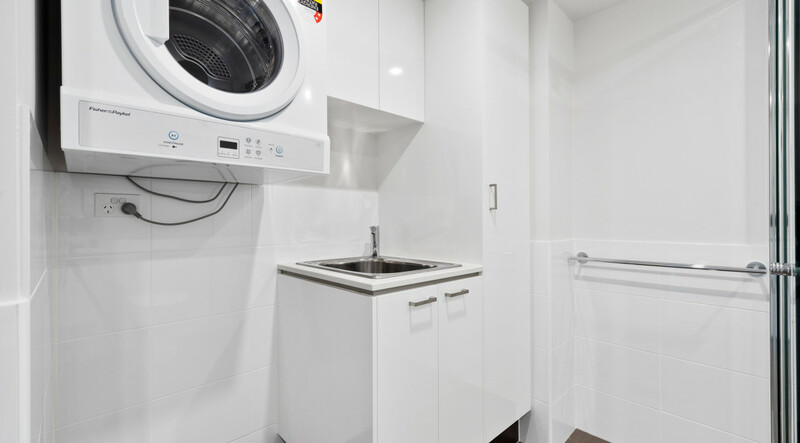 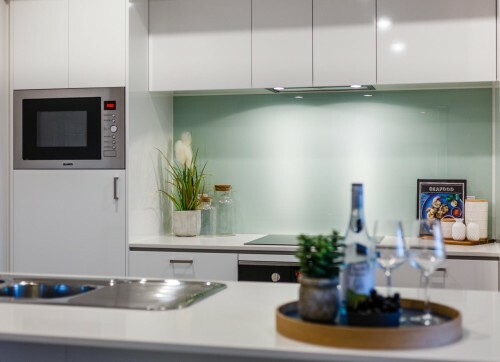 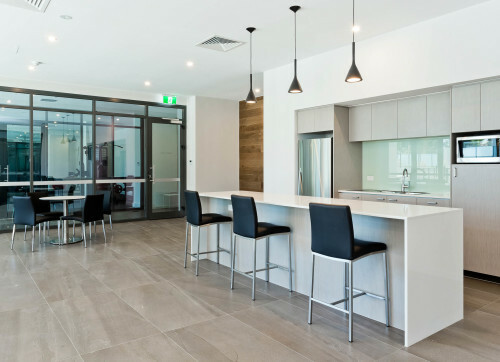 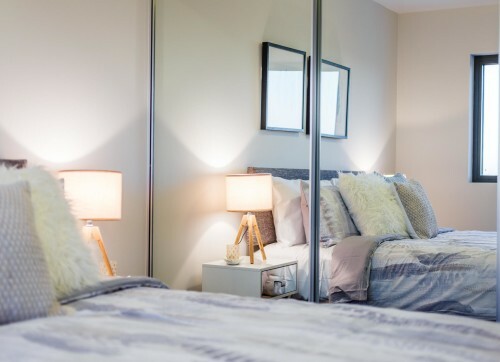 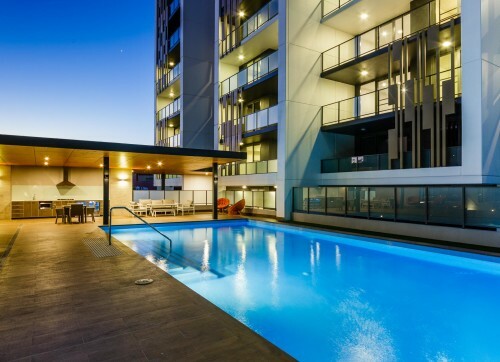 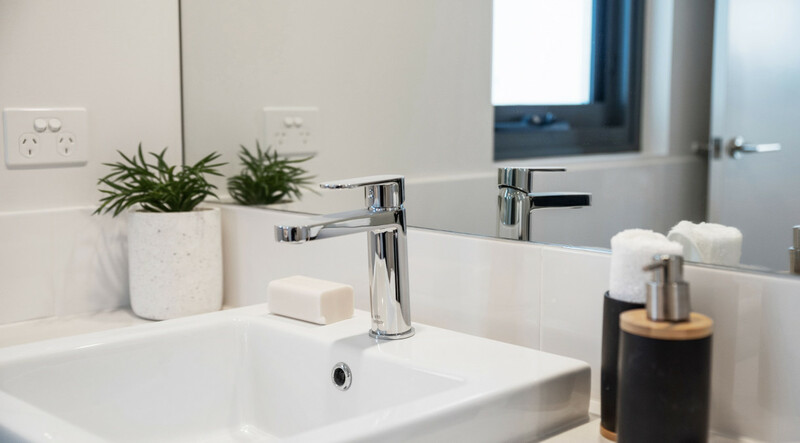 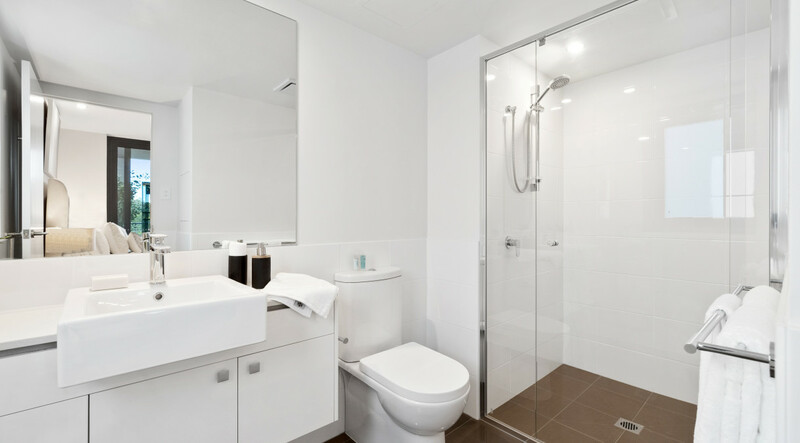 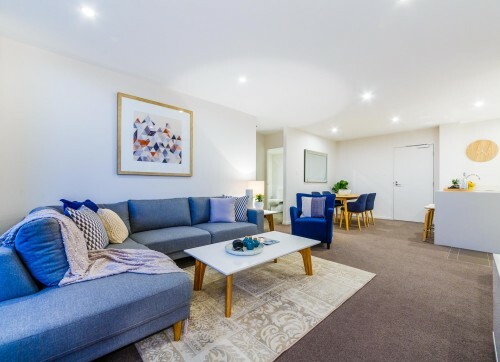 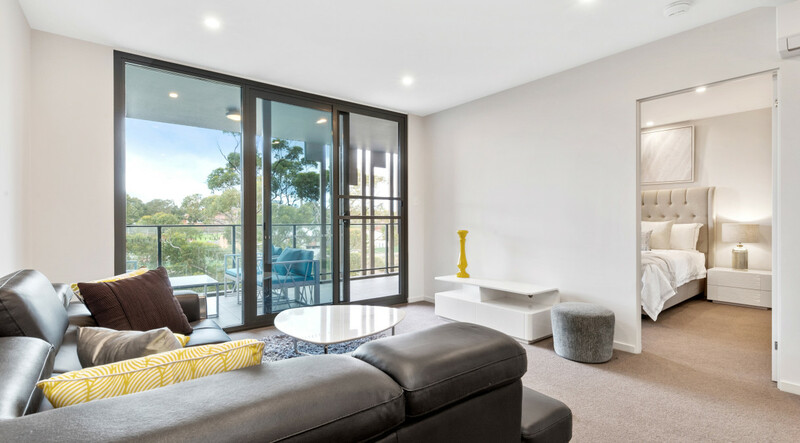 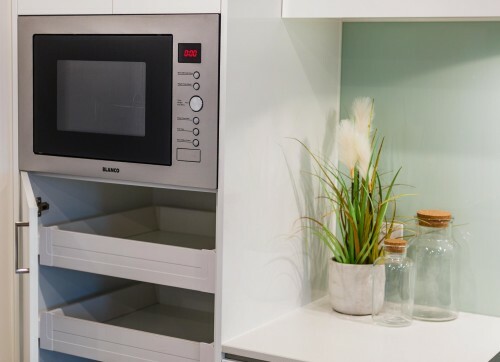 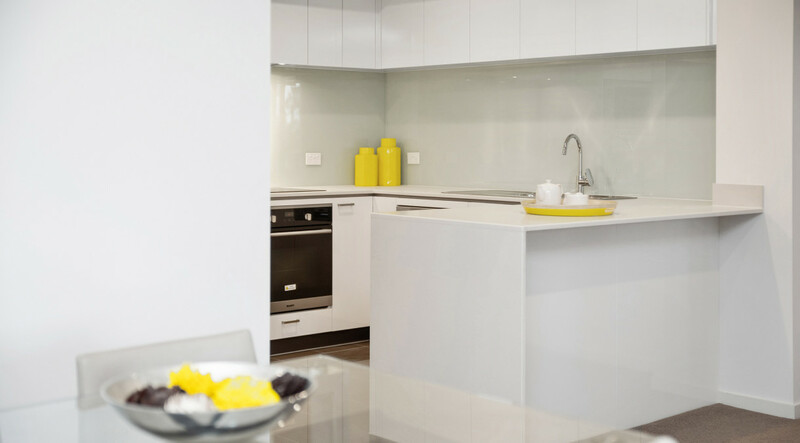 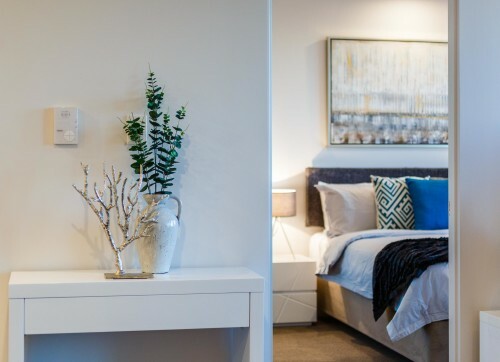 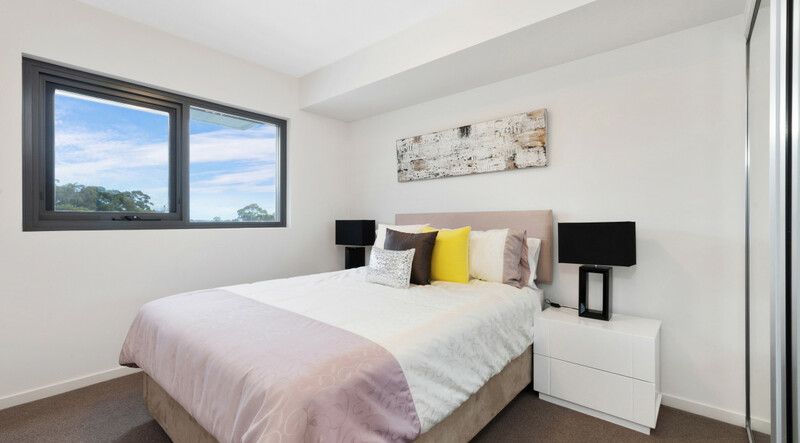 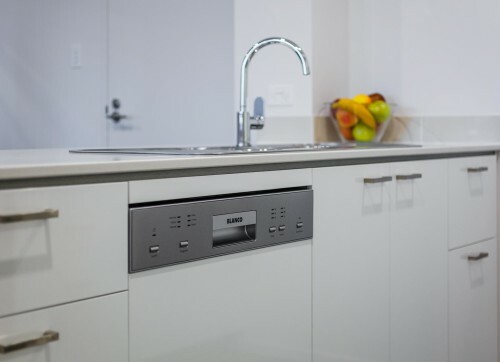 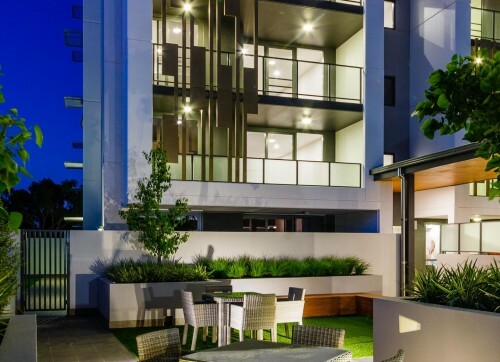 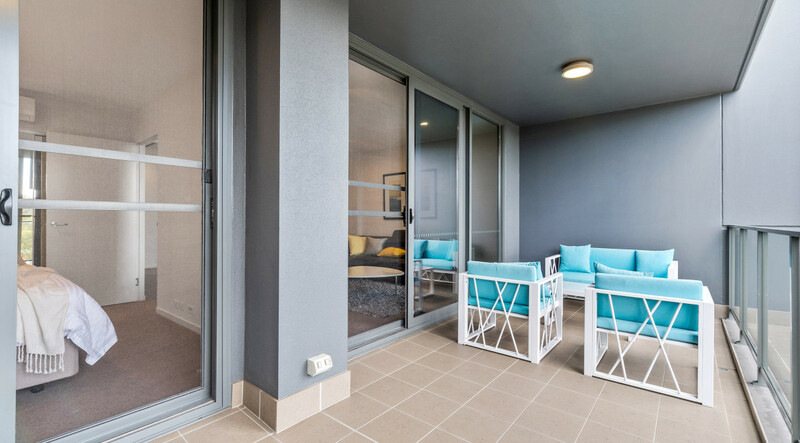 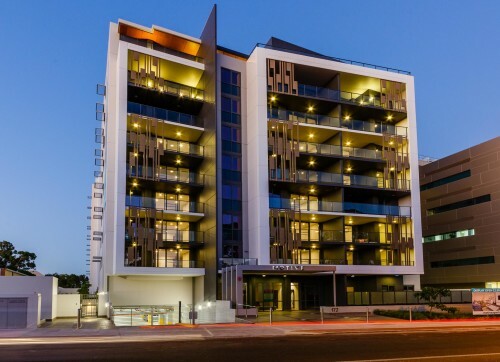 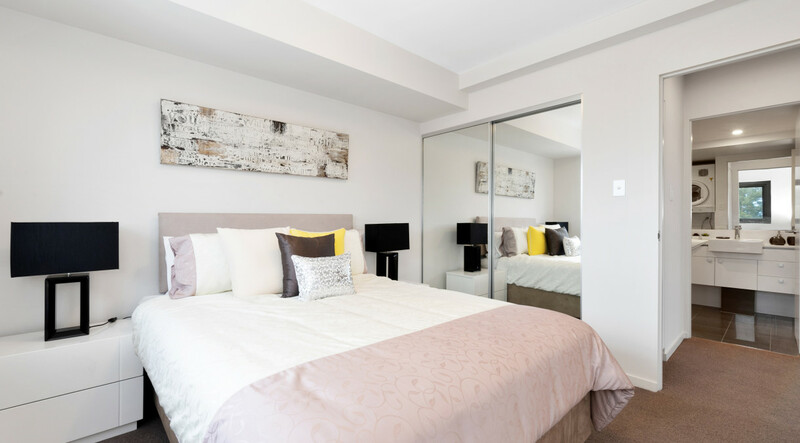 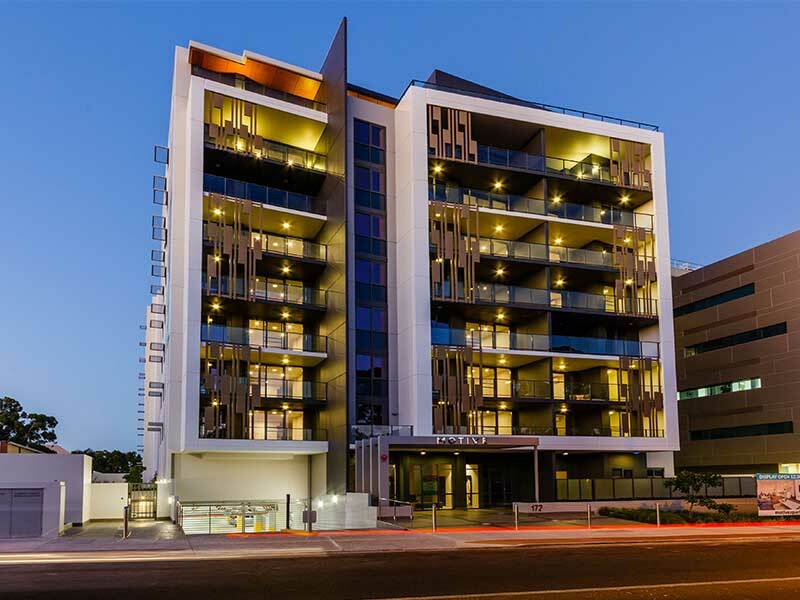 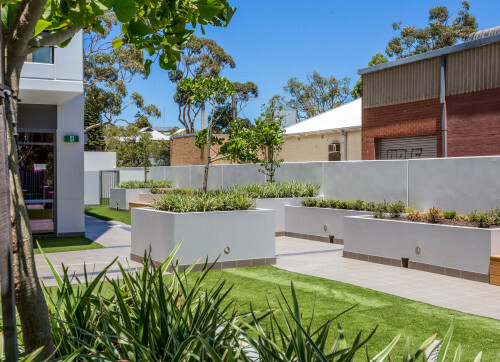 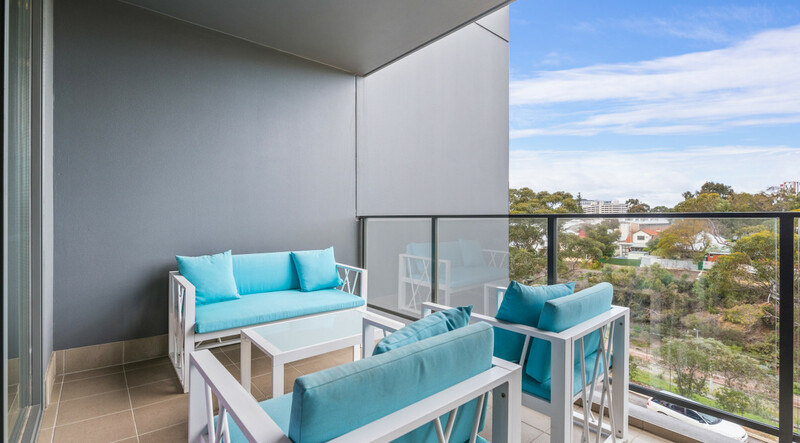 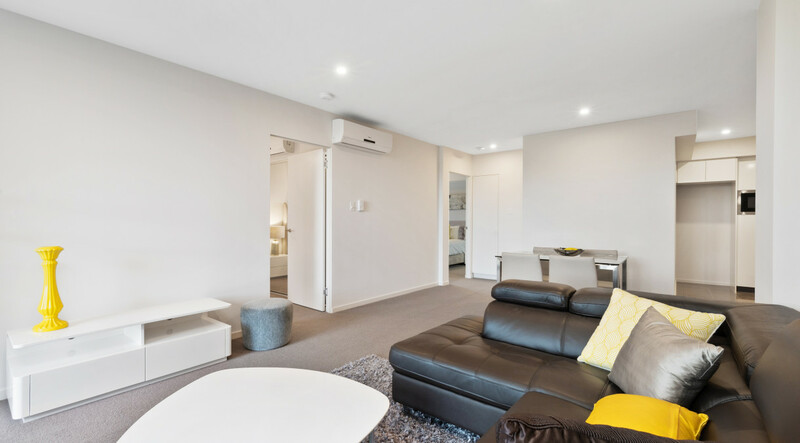 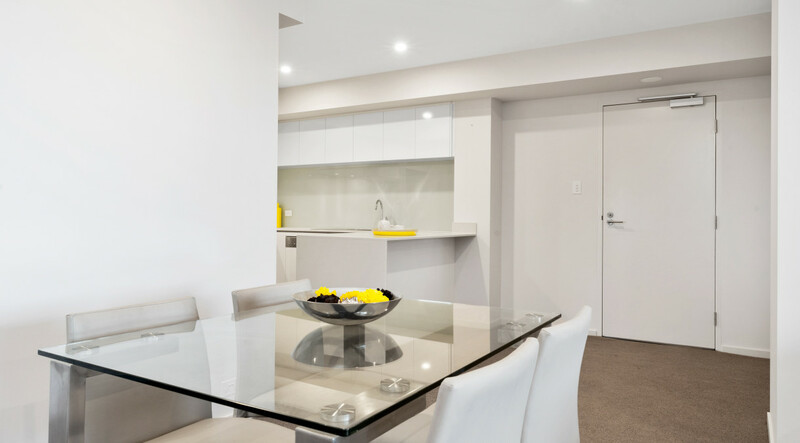 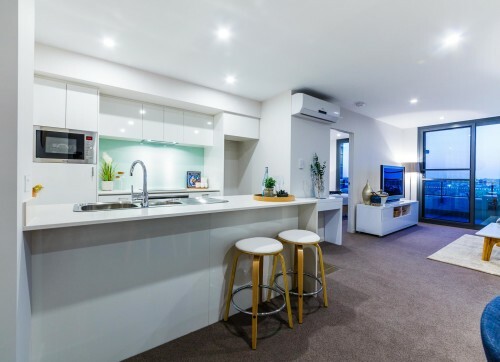 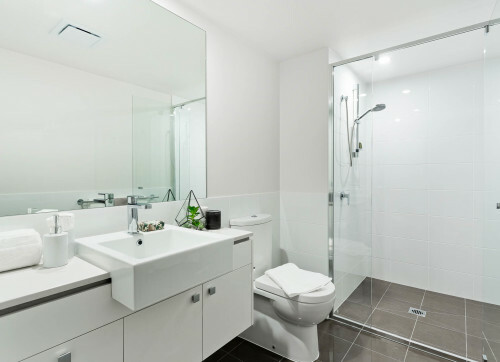 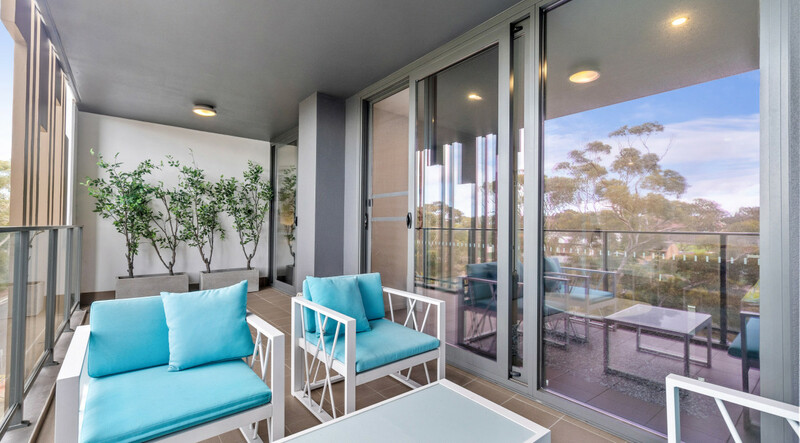 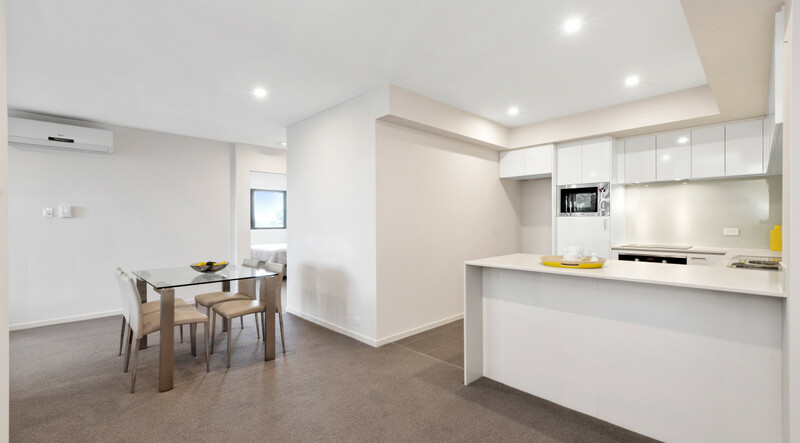 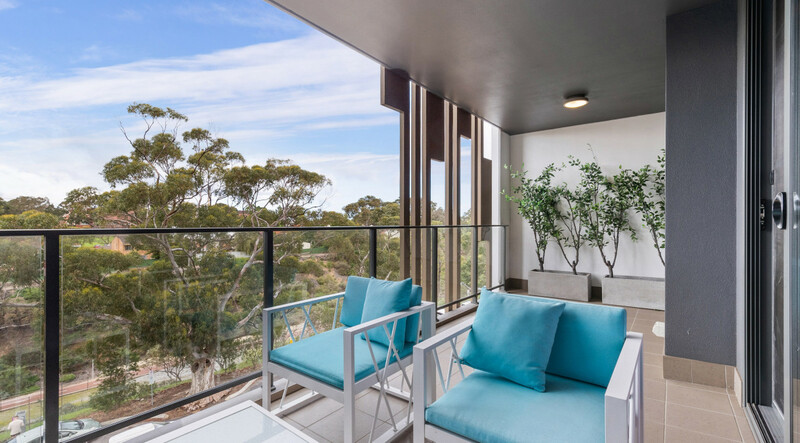 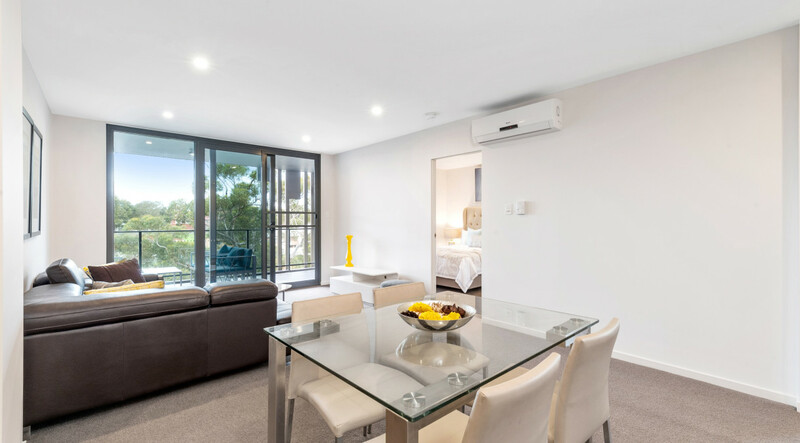 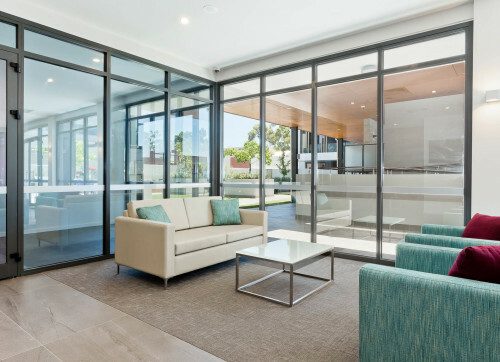 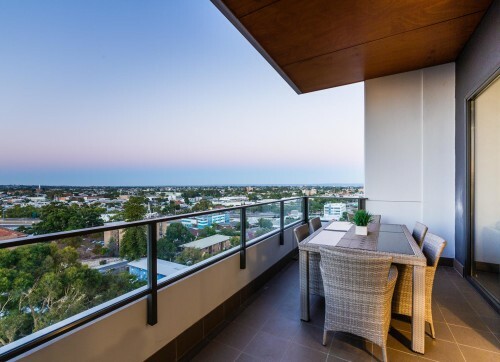 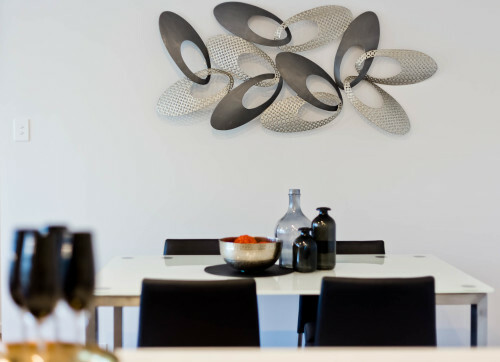 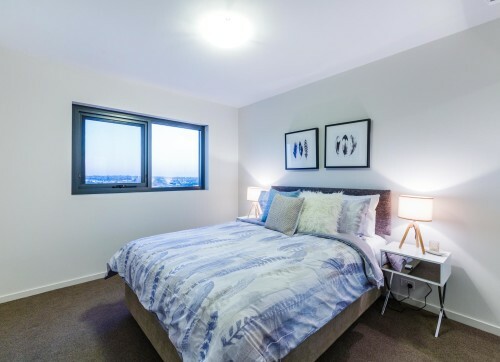 Situated in a very desirable slice of West Leederville, the Motive Apartments offer a sophisticated open-plan living area, quality finishes throughout and a thoughtfully designed layout.   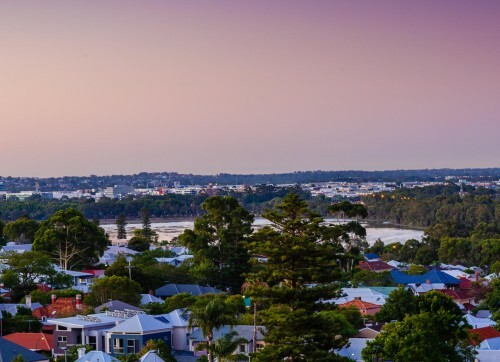 Act now and be ready to enjoy the very best that the area has to offer. 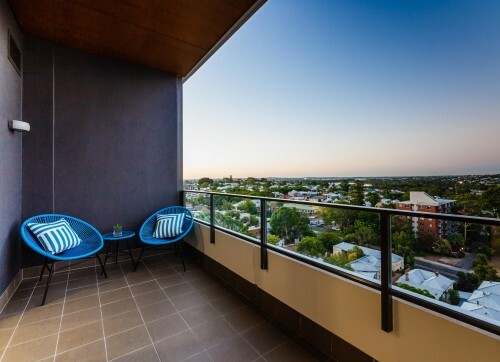 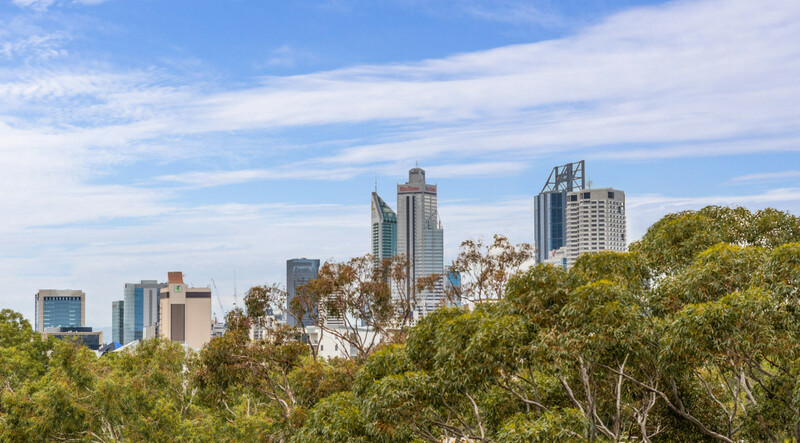 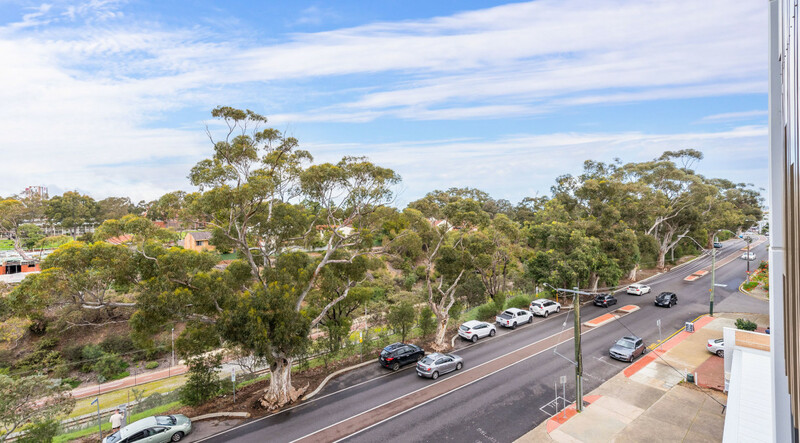 Enjoy the lifestyle you have always dreamed of with Motive being in close proximity to an array of Leederville’s finest boutique stores and trendy cappuccino/restaurant strip. 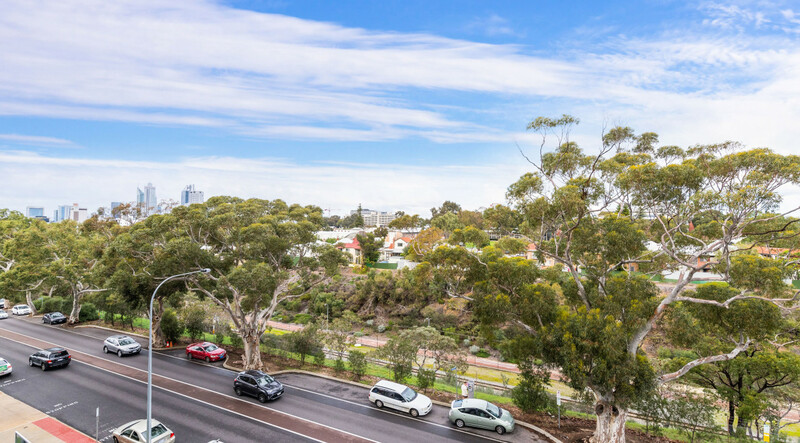 The picturesque Lake Monger is also just a short stroll away whilst Perth’s CBD is a fleeting four-minute train ride. 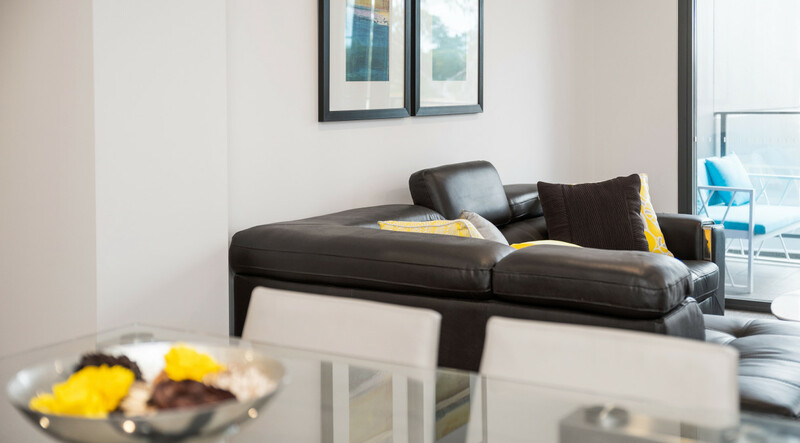 With multiple transport options on your doorstep, everything is within reach. 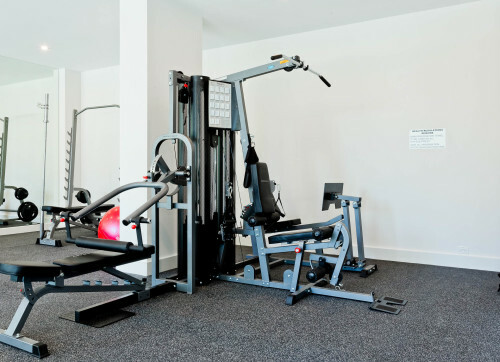 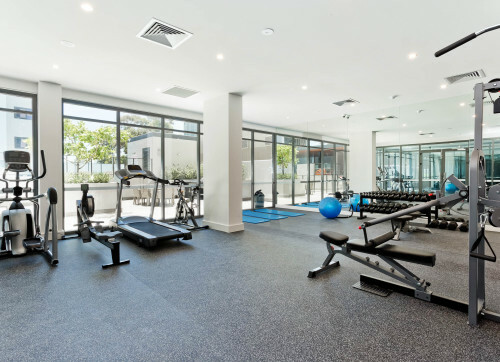 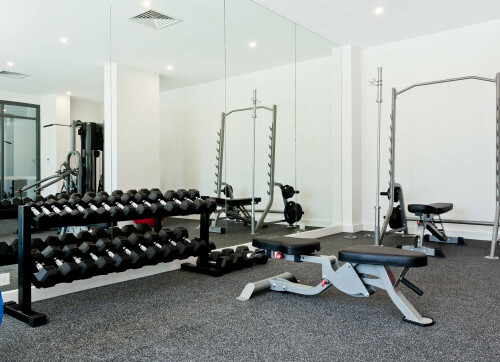 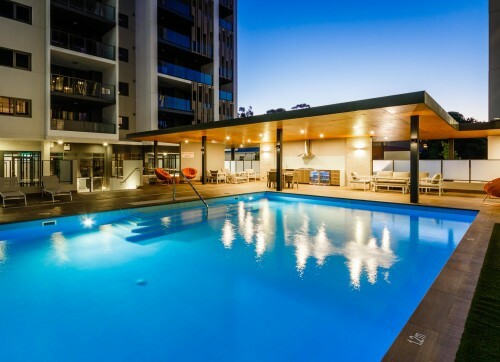 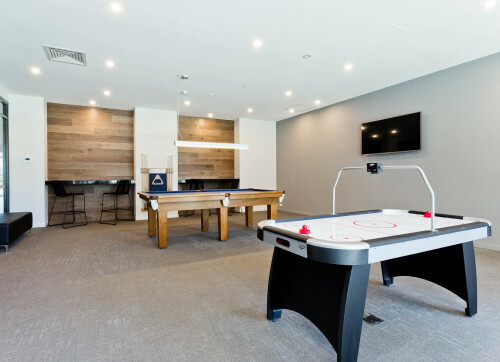 You’ll also love that residents have exclusive access to the resort-style facilities such as a fully appointed fitness centre, 16 metre solar heated pool with cabana, pool side lounge plus games and meeting rooms. 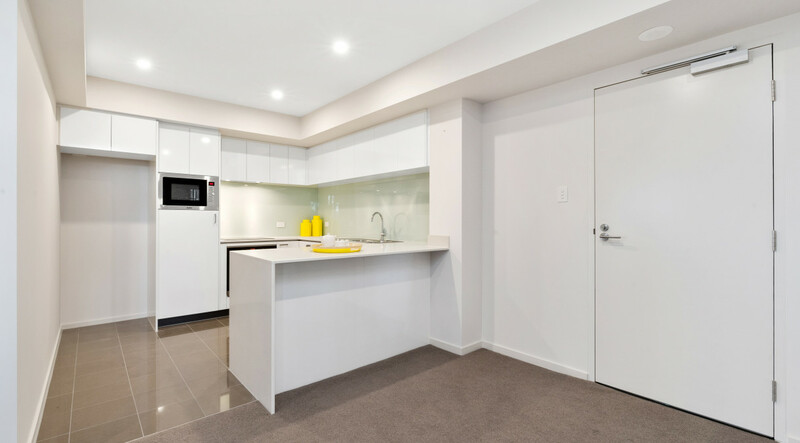 See this apartment at Motive today!